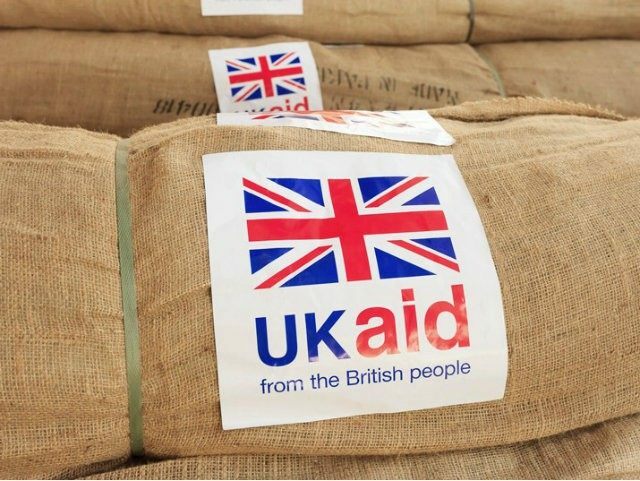 Britain’s foreign aid budget soared by £555 million to almost £14 billion last year — meaning it has more than doubled in roughly a decade. Leading Tory Brexiteer Jacob Rees-Mogg and the UK Independence Party (UKIP) have both slammed the spiralling size of the taxpayer-funded handouts during a time of sustained cutbacks at home. “Protecting the overseas aid budget continues to be a costly mistake when there are so many other pressing demands on the budget,” blasted Rees-Mogg, who chairs the European Research Group. The amount of aid handed out by the British government increased by 4.2 per cent in 2017 to £13.9 billion, The Times reports, a jump from £13.4 billion in 2016, and more than double the £6.4 billion spent in 2008. The increase came about because the budget must, by law, be equivalent to 0.7 per cent of Gross National Income (GNI), which has been rising. The majority of the new spending was given to organisations such as the International Monetary Fund and World Bank. Around £884 million from the overall budget went to the European Union’s own, separate overseas aid budget. UKIP leader Gerard Batten blasted the increase and reiterated the party’s commitment to slashing the foreign aid budget to 0.2 per cent of GNI, which they say will save the taxpayer at least £10 billion. 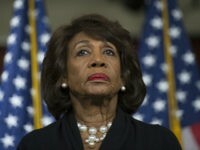 “It’s a disgrace that we are increasing our foreign aid spending when our social services and military are combatting cutbacks,” he said in a statement. “How can it be right that we are sending more money to countries like India, which has its own space programme, or to dangerous regimes with atrocious human rights records like Iran? Before the recent rise, the UK’s foreign aid spending was already more than twice the Organisation for Economic Co-operation and Development (OECD) average, thanks to the legislation passed under former prime minister David Cameron. It is the second-largest national foreign aid budget in the world after the U.S., and the largest in the EU.